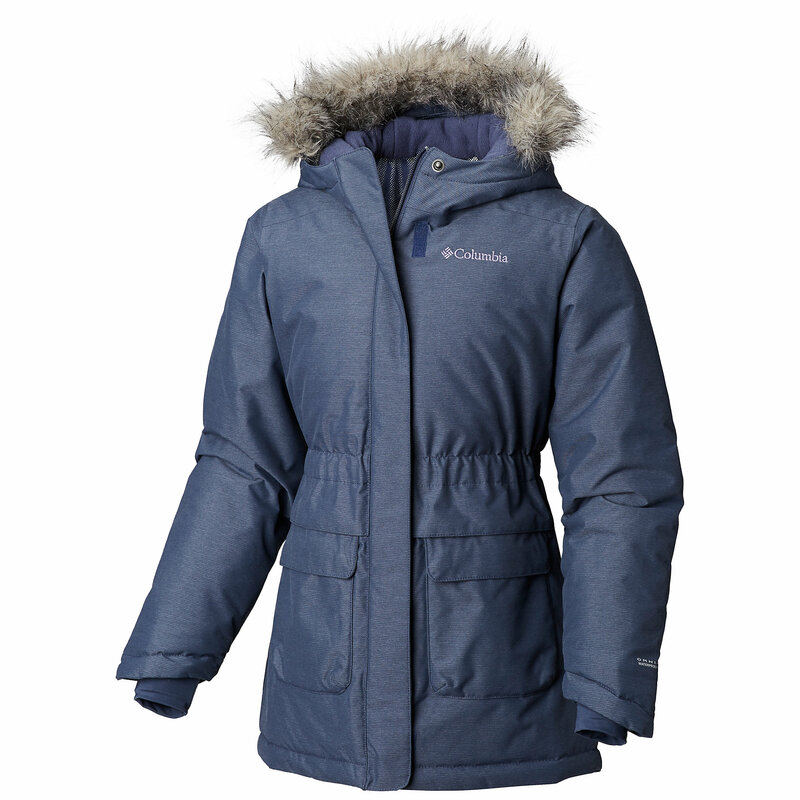 The warmth and durable weather protection you want, paired with the look she loves, make this girls' winter jacket a hit for every winter adventure. 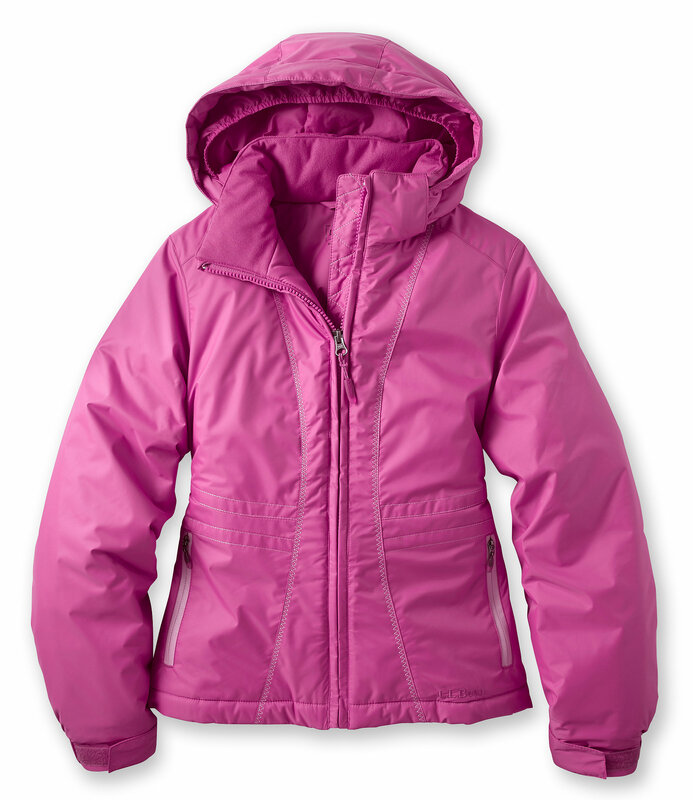 Water-resistant and windproof nylon shell. 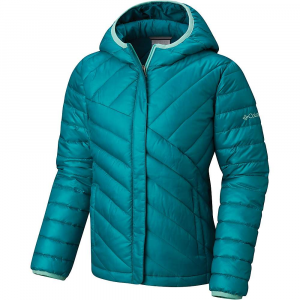 Premium 3MTM ThinsulateTM Insulation polyester fill adds warmth. 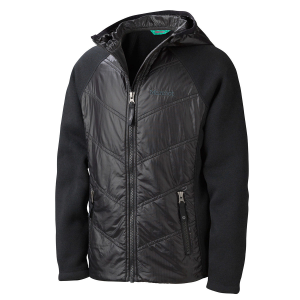 Polyester microfleece lining in upper body. Nylon taffeta lining in lower body and sleeves. Machine wash and dry. 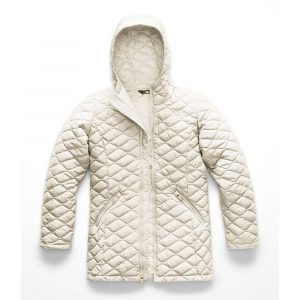 Built-in powder skirt and double-layer cuffs keep snow and cold out. Velcro-closure cuffs with fleece cuffs inside. 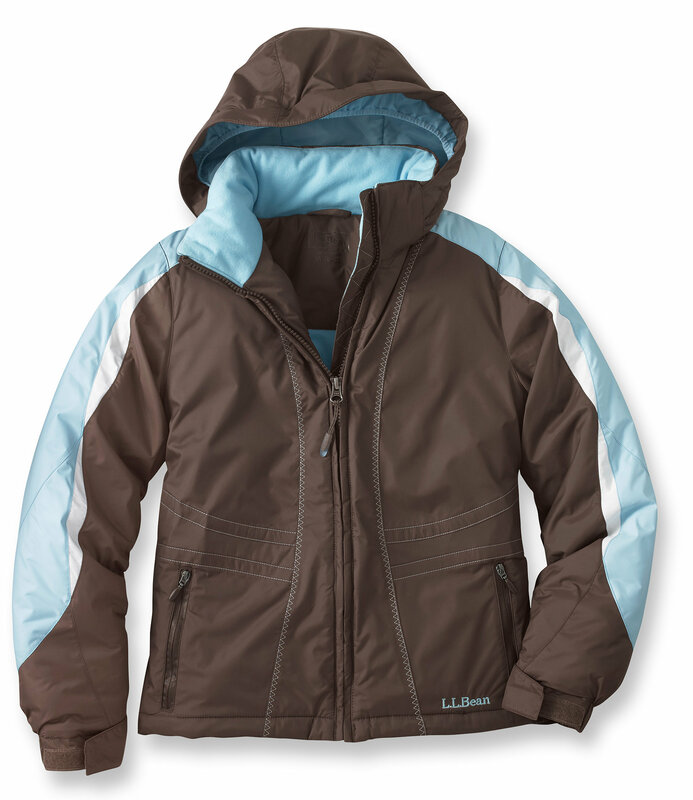 Removable insulated hood with visor and adjustable Velcro-fastener. Plenty of pockets inside and out including inside headphone port. Zip handwarmer pockets with brushed tricot lining. D-ring ski-pass holder at hem. Integrated hood. 3MTM ScotchliteTM Reflective Material triangle on back. Imported. 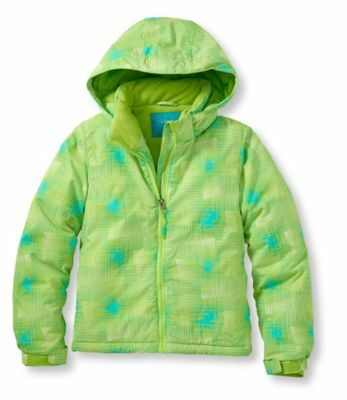 The L.L.Bean Snowscape Jacket is not available from the stores we monitor. It was last seen February 11, 2018	at L.L.Bean.